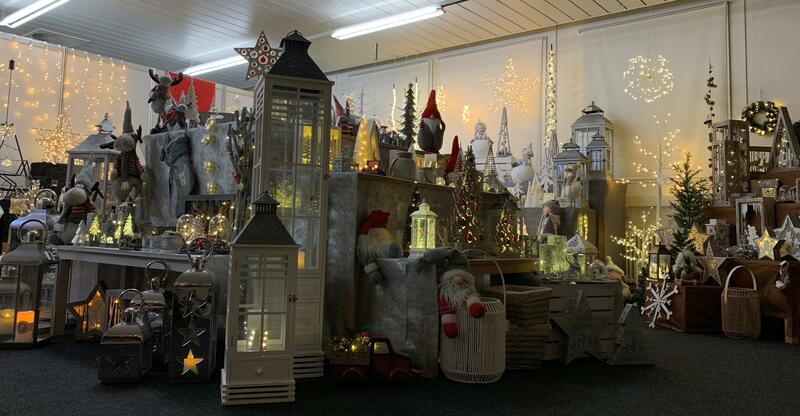 XMAS 2019 Showroom is open. 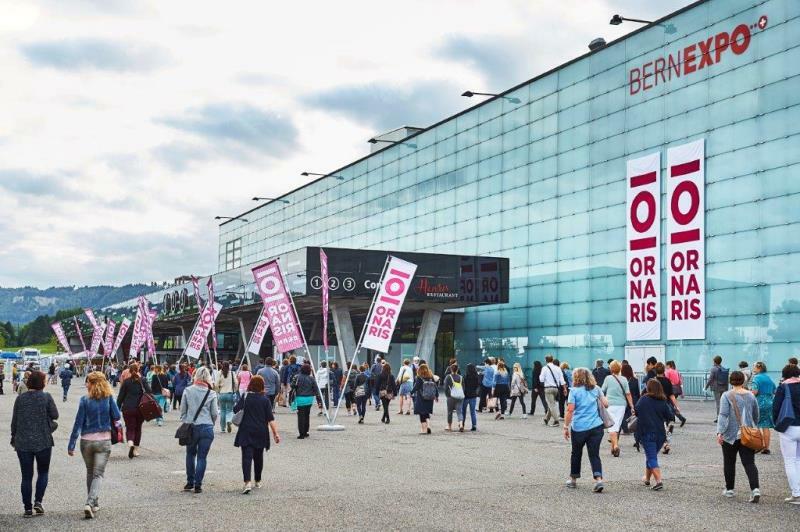 We invite you to discover the many and beautiful new products we found and brought back from our recent travels in Far East Asia, which are so many inspirations that will influence the trends and fashions of the summer 2019. With the new universal charger cable "Concept 18", it's possible to charge Iphones, Ipads, Android devices, powerbanks, Bluetooth speakers as well as any other device equipped with a Micro-USB port. 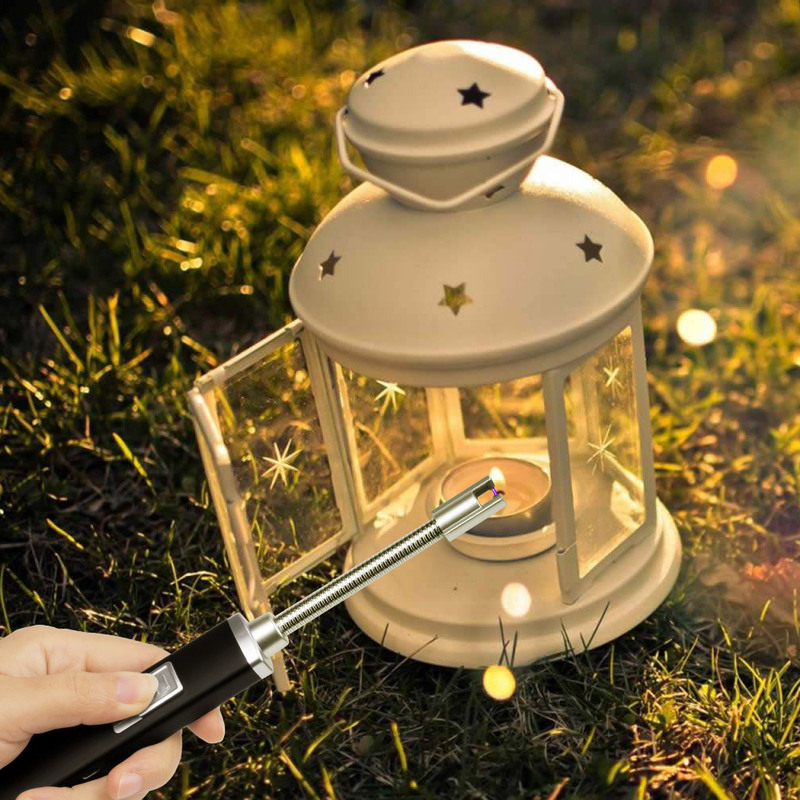 Simply turn the connector over to make it compatible with any IOS, Android Micro or USB device. 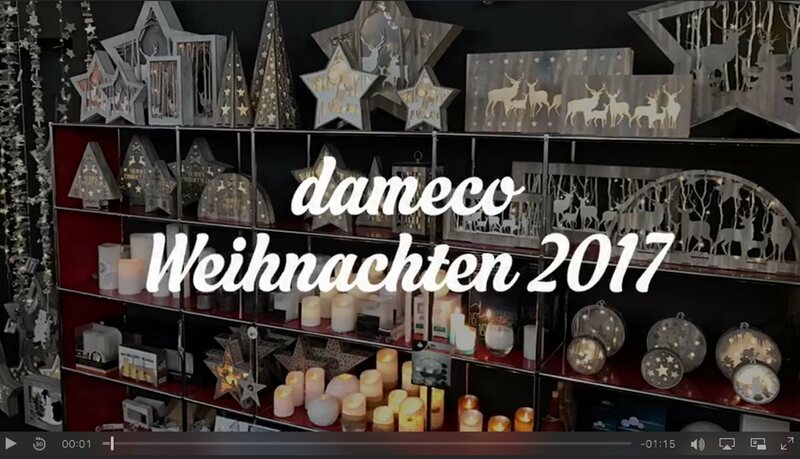 XMAS 2018 Showroom is open. 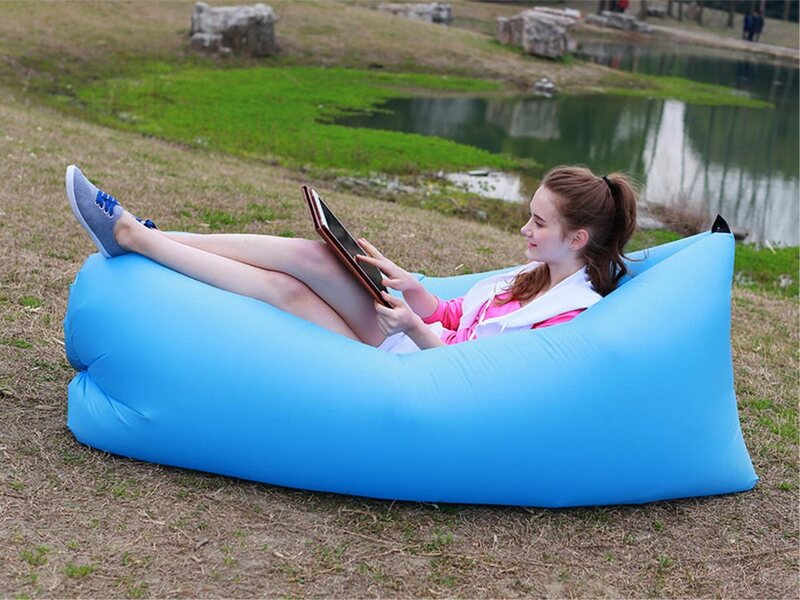 Inflatable loungers - it was never so easy and quick to start chilling! 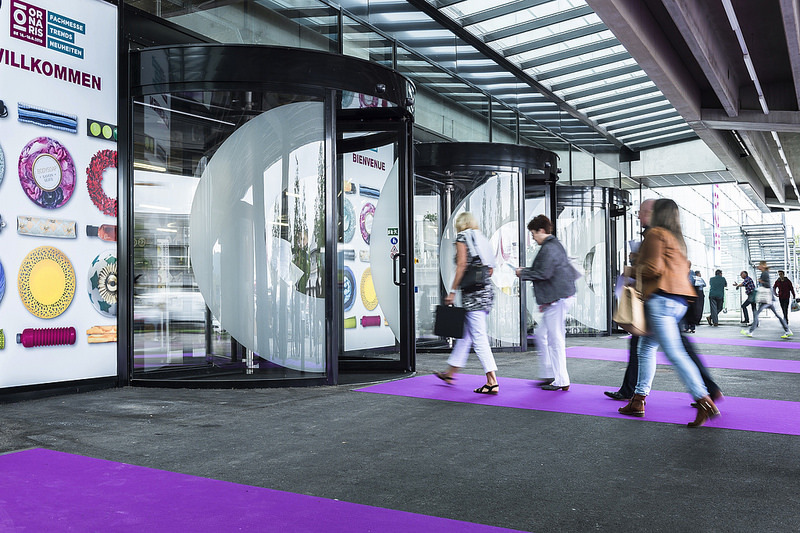 Blowing up air mattresses is history - today, our airloungers are inflated in just a few seconds and also deflated just as quickly when not needed anymore! 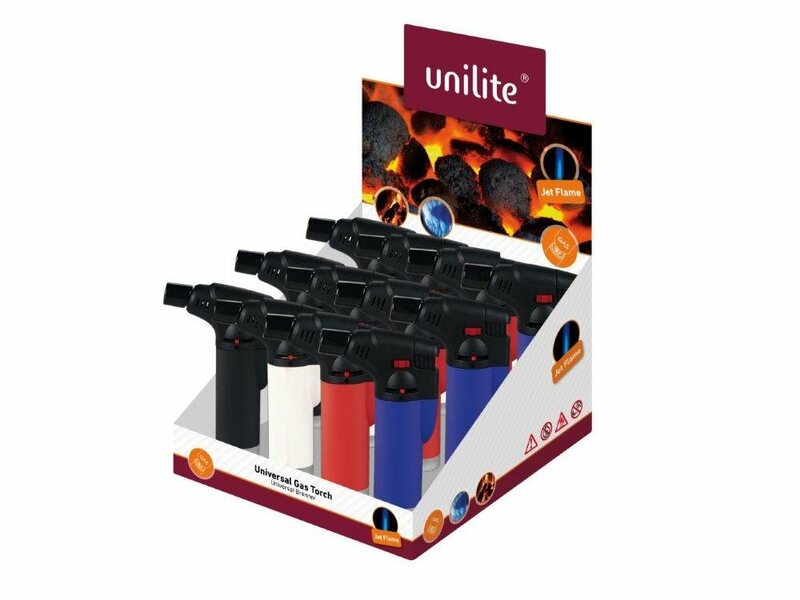 Currently in stock in the colors: blue, red, green, orange and pink. Available for immediate shipping! 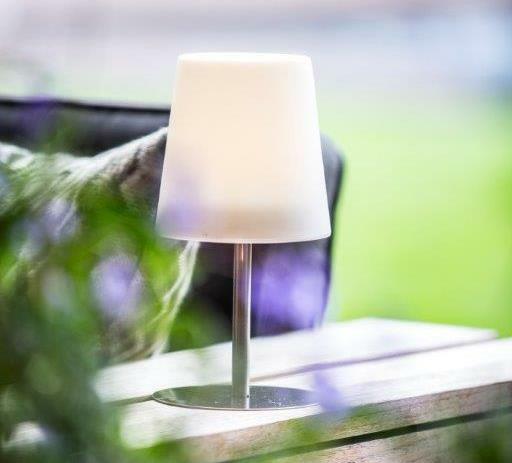 This innovative light will perform 365 days a year in the garden, on the balcony or terrace. 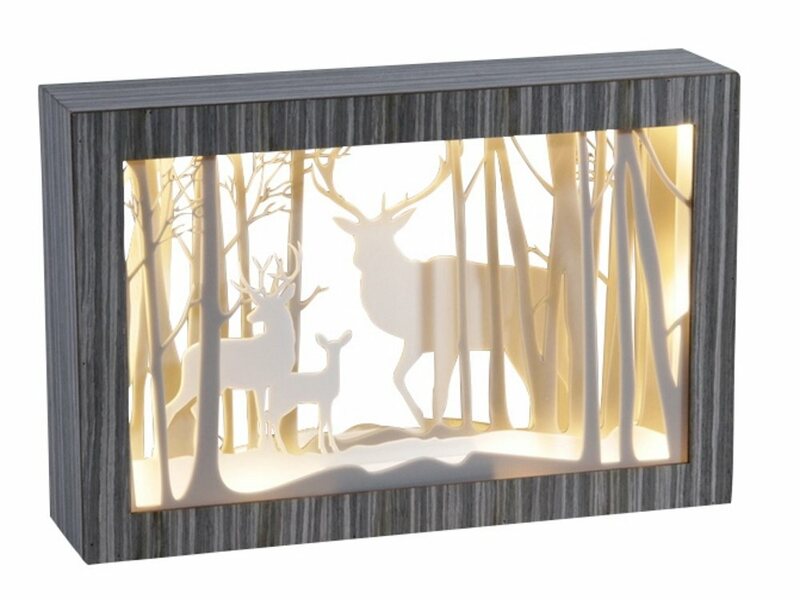 There is no better way to combine tradition and progress than with these christmas dekorations made from wood and LED (Light-emitting diode). 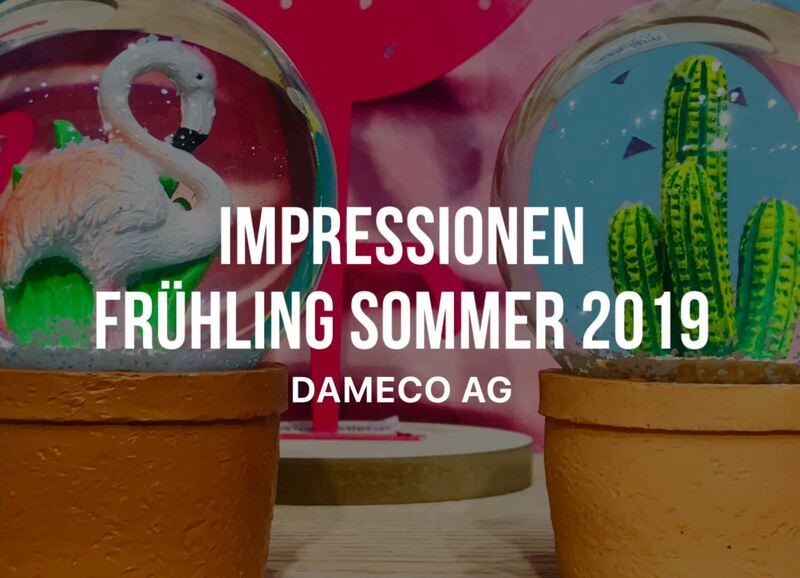 The decorative stars and dioramas are particularly nice and available in different sizes and depicting various subjects, as ordered well in advance by dameco from the manufacturer, ORNARIS in Berne 16. 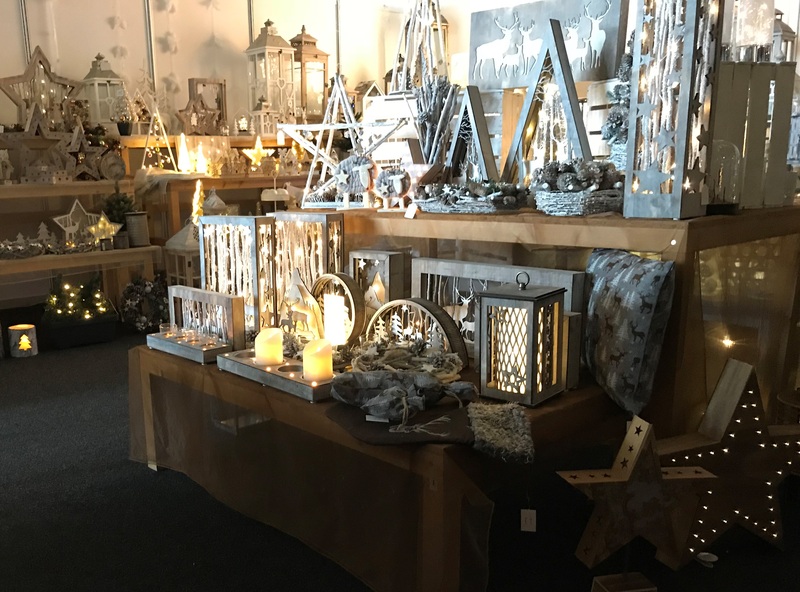 Our full christmas selection comprises many more products in combination with subjets and LED such as lanterns, garlands, LED-candles (made of genuine wax), LED-garlands and many other X-Mas decorations.